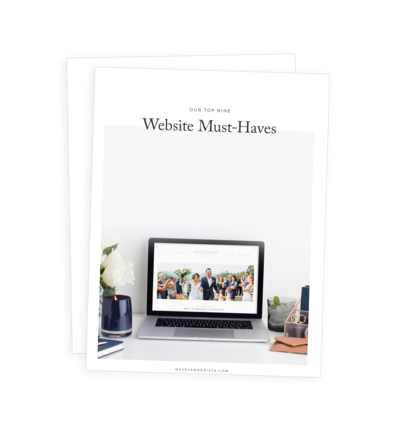 A few years ago we created a custom WordPress website for Laura and we were excited when she came back to us this year to turn our Positano template into her new site! Lauren’s beautiful images are actually the placeholder images within our Positano template and we were so excited when she decided to use Positano as the template for her new website. When photographer Kim Lyn sent us a link to her new website, we knew we had to share it with you. St. Simons Island is one of favorite templates to begin with, but Kim’s beautiful images combined with her soft aesthetic made us love it even more! We were so excited when Bree Hester sent us a link to her customized Amalfi website template. We’ve gotten to know Bree a bit through our course and we absolutely LOVE following her work!